I installed the Chrome Extension but don't see it on my browser. Click the 3 dots next to your url bar. If you continue to experience issues you can also double check that it was installed successfully. 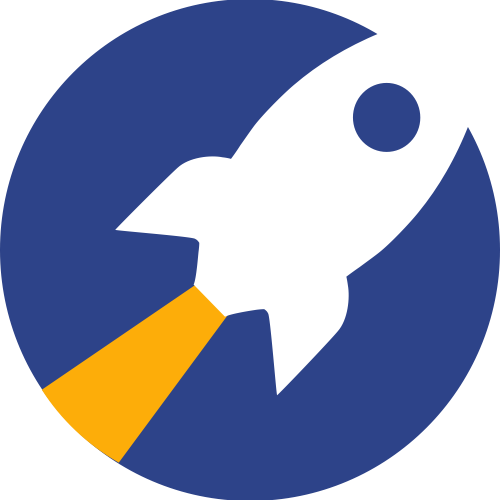 How does the RocketReach Chrome Extension work?